This home is about fine quality with sensibility. As such, it incorporates distinctive elements in a rarefied, subdued setting. 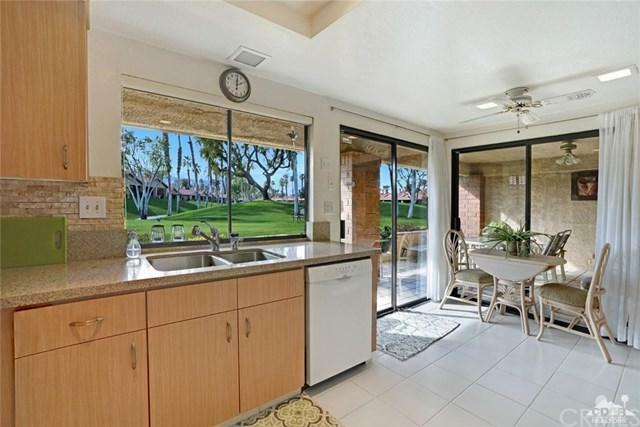 The private entry, set on a golf course view lot, welcomes you with a light, open living room. Inside, you take in an idyllic place to retreat or entertain. 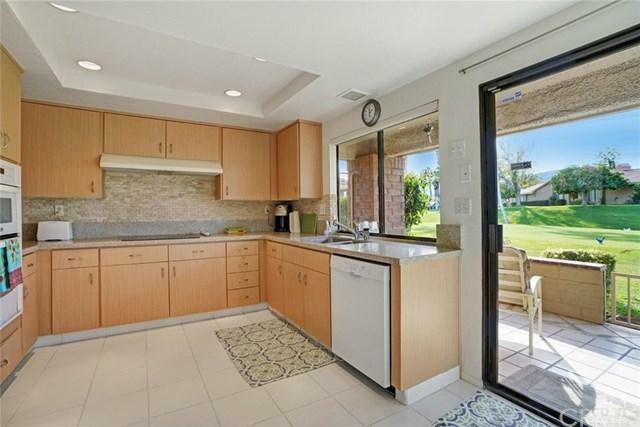 Complete with fireplace, wet bar, vaulted ceiling and sliding glass doors that let in dramatic views and light. 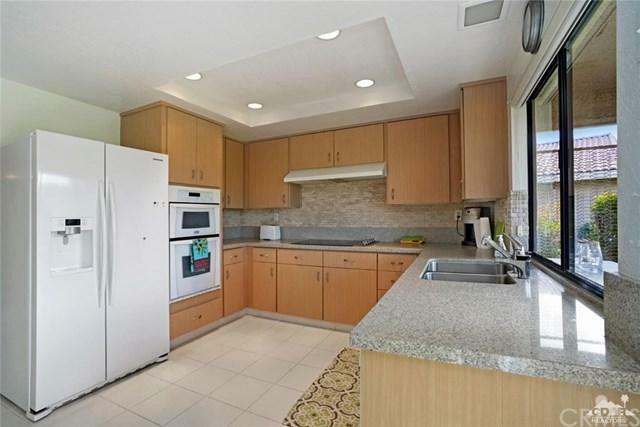 The kitchen has upgraded appliances, counter tops, cabinets, refrigerator and oven. A wall of windows in the kitchen lends a view and ambient light. The master bedroom exudes thoughtful comfort and the guest bedroom/den is complemented by a enclosed atrium, see through fireplace and wood floors for privileged guests. 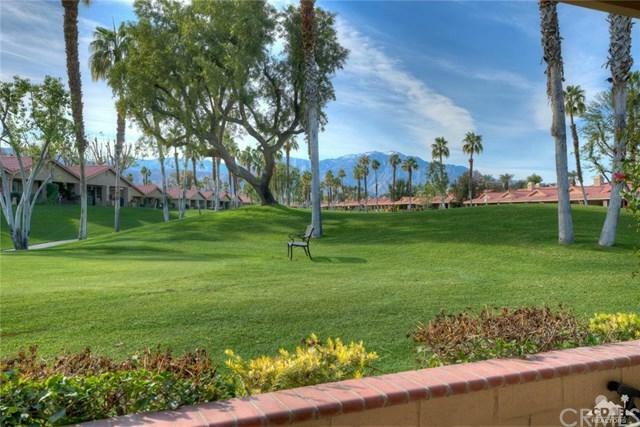 Behind the home you'll find sweeping views facing south west for those seeking mountain views and sunshine. This is a hidden gem, furnished and ready for immediate occupancy! Inclusions Furnished Per Written inventory Provided By Seller.